Role in Movies like "The Stings", "The Way We Were"
Charles Robert Redford Jr. is one of the popular American actor, director, producer, and businessman. He is widely recognized as Robert Redford. He is well known American celebrity. He is famous for contribution to professional life. He is also the founder of the Sundance Film Festival. He is very talented and skilled actor. He is very famous for his roles in films like "The Sting", "The Way We Were" and many other. Passionate and enthusiastic actor, Robert Redford was born on 18th August 1936. 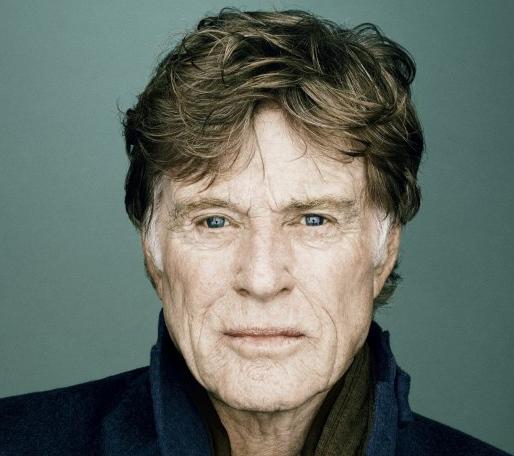 He was born and raised in Santa Monica, California, the city of U.S. His real name is Charles Robert Redford Jr. He is the son of Charles Robert Redford and Martha Hart, his father, and mother. His nationality is American. His astrological sign is Leo. At the small age, he began his career with actor and many more. His ethnicity is English, Irish and Scottish. Redford has got a great personality. Talking about his body, his height is 1.79 m. His weight is of 160 Pound. His eye color is Blue and the hair color is Blonde. He has a balanced body with good health. He has an attractive body figure. His smiling face and charming personality have helped him to gain the attention of all the viewers. Robert started his career by working in stage and in television. Later his Broadway debut was in a small role of Tall Story in 1959 and Sunday in New York in 1961. He made his Broadway success in Barefoot in the Park in 1963. In the year 1960, he appeared on numerous television drama programs. Some of them are Naked City, Maverick, The Untouchables, The Americans, Whispering Smith, Perry Mason, Alfred Hitchcock Presents, Route 66, Dr. Kildare, Playhouse 90 and many more. He then earned an Emmy nomination as Best Supporting Actor for his performance in "The Voice of Charlie Pont" in 1962. In the year 1962, he made his film debut in War Hunt. Later, he won Golden Globe Award for the role in Inside Daisy Clover. Ordinary People (1980) which was directed by him was one of the most critically and publicly acclaimed films of the decade, winning four Oscars including Best Picture and the Academy Award for Best Director for Redford. Redford appeared in the 2011 documentary Buck and in the year 2012, he directed and starred in The Company You Keep. In the year 2013, he starred in All Is Lost. He also appeared in the Marvel Studios superhero film Captain America: The Winter Soldier in April 2014. He announced his retirement on 10th November 2016, from acting career after his next two movies are finished. He told to her grandson. Redford also owned a restaurant called Zoom till 2017. 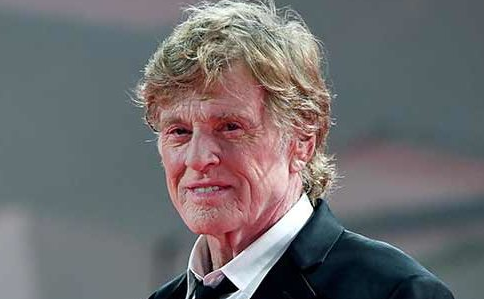 Redford announced his retirement from acting after completion of The Old Man & the Gun in August 2018. This movie will be released in September 2018. Redford is a married man. He is married twice. His first wife is Lola Van Wagenen. They married in the year 1958 and got separated by divorcing Lola in 1985. The couple was blessed with 4 children. Amy Redford who is a popular American Actress is one of their children. Later, he married Sibylle Szaggers in the year 2009, 11th July. Besides this, he has been in a relationship with Sonia Braga and many more. Currently, the married couple seems to be very happy with each other. The couple makes public appearances together often. There is no any sign of Separation between them. They are living peacefully. This excellent actor makes good money from his work. The net worth of Redford is estimated to have $170 million as of 2018. His salary is kept in privacy but there is no doubt in the mind of his supporters and followers he is satisfied with his earning.